A series of suicide bombings and raids has left at least 183 people dead, including 89 civilians, in the southern Syrian province of Sweida, AFP reports. Why it matters: ISIS has claimed responsibility for the attacks, which targeted Syrian government outposts in the city of Sweida. 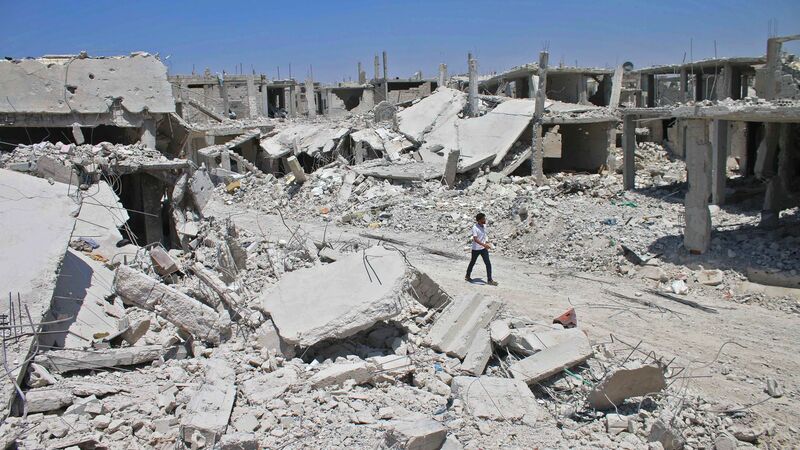 Its fighters were eventually driven out of the surrounding villages they seized by pro-regime forces, but not before perpetrating one of the deadliest ISIS assaults ever in Syria.